Love ’em or hate ’em, fenders help make the wheels go round during Pacific Northwest winters. 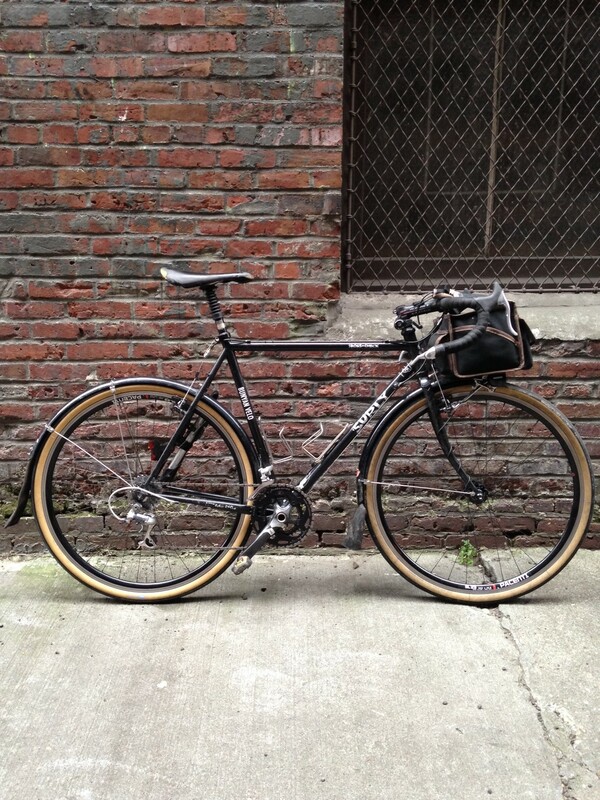 I’ve been using the PDW Full Metal Fenders on one bike or another over the last 3 winters. Initially, I was using them on a tight-clearance road bike that did not have front or rear eyelets for mounting fenders. They worked perfectly, as advertised. Which means that with a lil bit of initial fidgeting, these wrapped elegantly around 23c tires and protected toes and drivetrain alike. Typical with all fenders, there is the occasional “ticking” of road debris that can get picked up by tires. PDW’s thoughtful mounting hardware helps create as much clearance as your frame will allow as the slim Full Metal Fender profile occupies a mere 1mm. Or about the thickness of a credit card. These fenders include 2 sets of eyeleted washers that work with front and rear hub skewers. 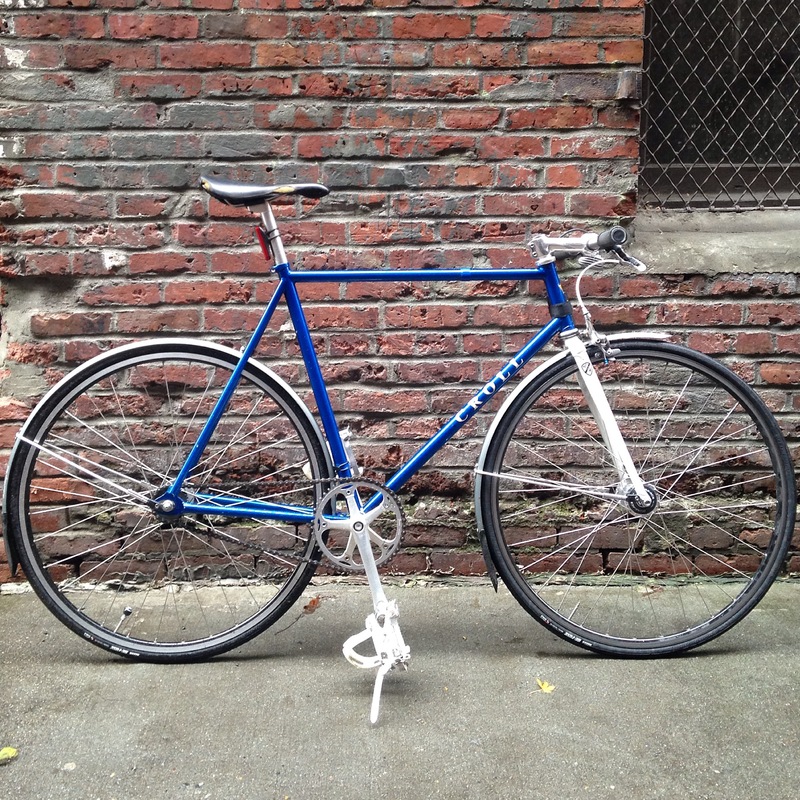 Below, you can see my current “winter commuter/training wheels” set up on my fixed gear. I’ve actually squeezed 25mm tires under these 30mm wide fenders. I went a bit further into customization and drilled out the eyeleted washer to accept 9mm and 10mm solid axles. Without a rear brake or drilled out seat stay bridge, I went with a small rubberized P-clamp and then drilled out the fender. Clearance is adequate yet I would not attempt to permanently mount a rear light to this fender with these tires. Since these were introduced 3+ years ago, PDW has added a wider 45mm version as well as a black version (if you ask nicely) sold only through your local bike shop. 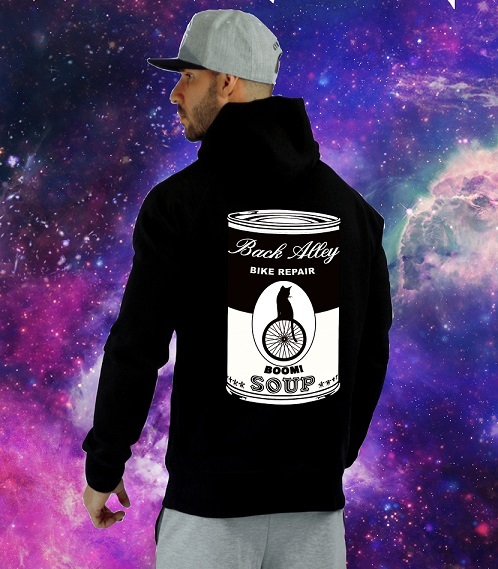 At $120 a pop, these will allow you solace while you grind through those winter base miles, or get caught out beyond a sunbreak. Effective design- slight fluted aluminum construction, incorporated (and replaceable) mudflap, relatively light-weight, and gun metal anodized good looks. Not well suited for loose gravel (though The City 45mm fender would cover that territory). Typical of most fenders, slight modifications/customization is usually in order (but that’s why LBS, right??!) to get optimal fit. VERDICT– Well thought out solution to full fenders for tight clearance road bikes without provisions for fenders. Now with the 45mm wide The City version, these modern and stylish mudguards invoke confidence while preserving your drivetrain and dignity. The Barlow Pass 700cx38c folding clincher is the latest tire design from Seattle’s own, Compass Tires. Featuring the Bicycle Quarterly’s famous-by-now mantra of “supple tire casing”, this 38mm ups the ante in the 700c plump tire market. As with all of Compass tires, the Barlow Pass employs Panaracer’s premium race-light casing and a glued on file tread pattern. Available in a “standard” (380g claimed, 390g actual) gum-wall casing or an all-black “extra-light” (327g). This tire is among an expanding range of high performance tires for frames that can accommodate sizes above 35c tires. I was made aware of the Barlow Pass tire earlier this year, via my friend Jdong La, who has spent a few thousand miles “playing around” with different Compass tires. I was curious. He tossed a pair my way the morning we were leaving for a 3-day tour out to and around Mt Rainier. Previously, I had piled on over 1500mi on a combination of WTB’s Nano 40mm front tire and Surly’s Knard 41mm rear tire. I enjoyed the high volume and cornering confidence of that set-up. As they wore down, I began to enjoy them even more so. While riding mixed terrains and adventurous routes, I was also satisfied compromising just a bit of rolling resistance for the added knobby tread. As it is, I wouldn’t hesitate to put the WTB or the Knard on an appropriate bike. 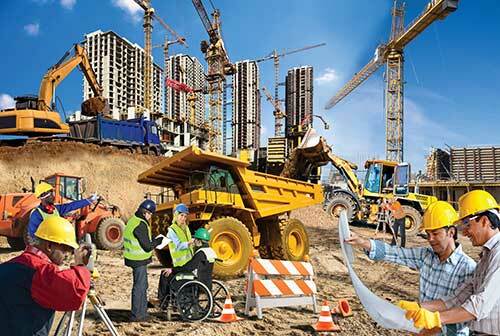 To say, “I immediately noticed the difference between tires” is an enormous understatement. 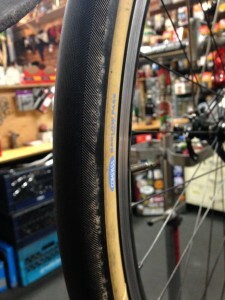 Mounted to the wide-ish (18.5mm inner) Pacenti SL23’s, the claimed 38mm wide tires measured 37.4. I’m a bit surprised by this and wonder what a measurement would be on a narrower rim (caveat, I am an advocate of wider rims and higher volume tires for all-around performance and awesomeness) but at 130g less than my previous tires, it’s quite an impression. 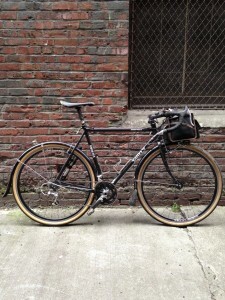 At 43psi, the plumped up gum walls filled in my Surly Cross Check nicely without fenders. The file tread pattern has ample coverage, inspiring a positive and aggressive approach to cornering while maximizing the amount of “supple” casing. Mounting the tires for the first time, I held the tire up to a light and noticed how incredibly thin and pliable it was. They went on easy enough, albeit a bit snug, as I would expect from a high quality/high volume tire. We took off, out the alley, towards the Duwamish Trail, and I knew instantly. I hopped on with my lightweight touring set up. It was a sunny and 73-degrees. The sensation these tires gave to me was that of having a tiny, quick moving nymph, dancing in and around my wheel, buttering the pavement that lay before me. Not simply buttering, but slathering with pure abandonment. I couldn’t stop smiling. I took this picture outside the Tukwila Sports Complexion. It was the first time I’d stepped away from the bike and took stock of the buttery goddesses. 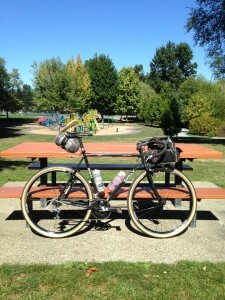 Over the course of the next couple of days, we rode another 350k (big time miles!!) of undulating pavement, gravel high passes, and forest B-roads. 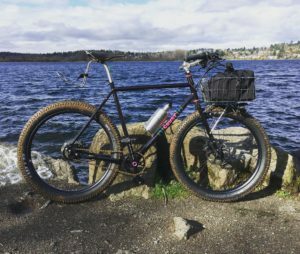 The Barlow Pass tires not only performed flawlessly, giving amazing feedback between my bike and I, but their performance on gravel blew me away. The tires gave a positive cushioned grip climbing the dry, loose flakey stuff. Over steep and jagged gravel I saw not a single cut. I even noticed that, at 40psi, I wasn’t shooting out small rocks when I’d hit them a bit sideways. The tires do an amazing job of dampening surface chatter. 1200k and nary a sign of wear! I had 1 flat tire (a slow leak caused by picking up a thorn while bushwacking) and rotated the tires at about 1200k. 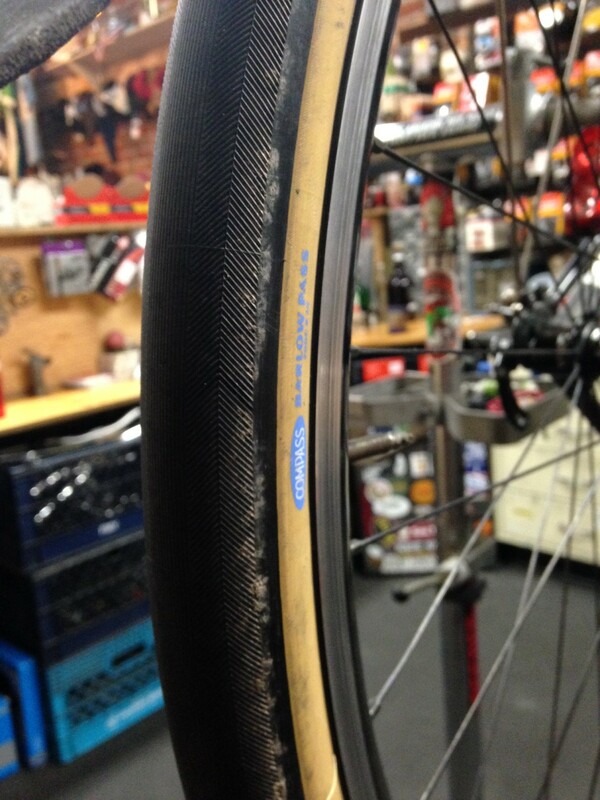 I’ve found the tan sidewalls clean up easily with soap and water. The Barlow Pass is not a great tire for skidding around town on. Nor does it hold a technical line in greasy mud or root sections. It’s buoyancy, however, should not be understated, nor it’s tenacity. Without being a 29’er or MTB tire, these tires are capable of deep woods adventure, chasing the muse into the unknown. It has been remarkably resilient through alleys and broken pavement. After my initial infatuation, I had expected the buttery sensation to subside. Yet, even without topping off the psi over a few weeks, these tires continue to inspire confidence, roll exceptionally smooth, and keep me smiling for miles. Highly recommended!! Going forward, I’ll enjoy testing other Compass Tires set up tubeless, and when these tires are retired, I’ll cut out little sections for emergency tire boots. ...or use our Contact Form. Centrally located in historic Pioneer Square just off Jackson Street and 1st Avenue in the alley adjacent to Temple Billiards.